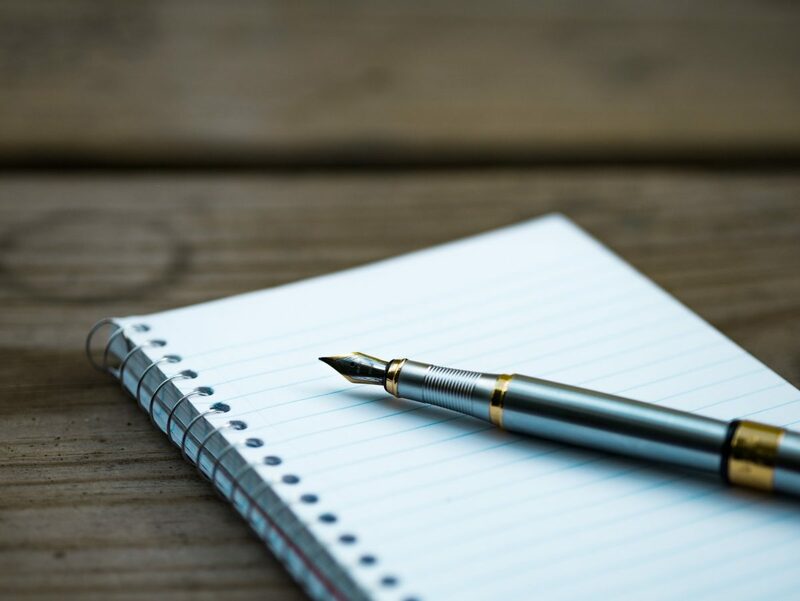 In February I was contacted by a few students who wanted to put together an Objectivist publication aimed at college students. 2 months, 15 pounds of coffee, 3 hours of sleep, and 4 bottles of Macallan later, we produced the first issue. 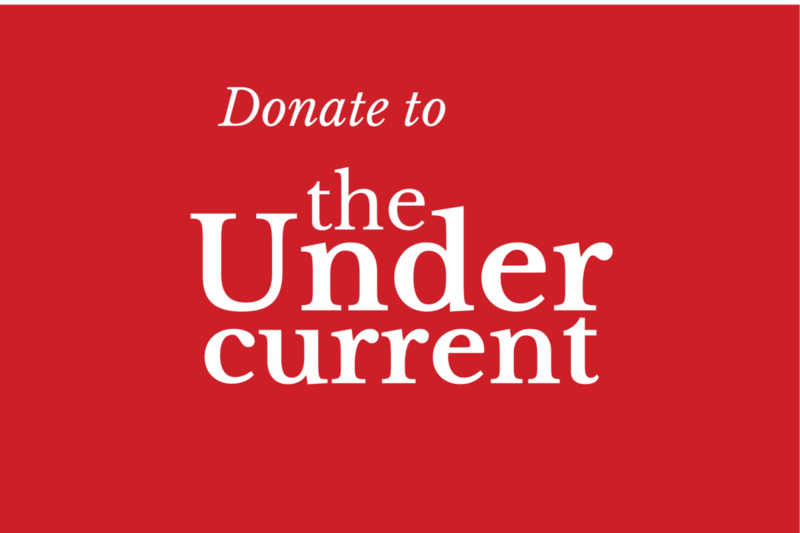 8,000 copies of issue 1 of The Undercurrent are being sent to ten cities across eight states. 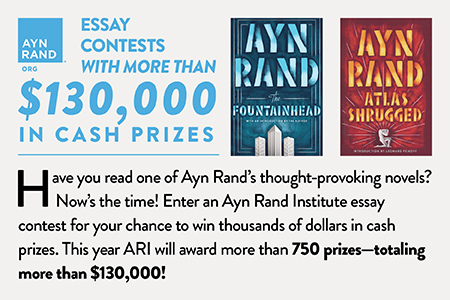 It will be distributed at the University of Illinois at Urbana-Champaign, Tufts University, Sarah Lawrence College, New York University, St. John’s College, the University of Colorado at Boulder, the Universty of North Carolina at Wilmington, the University of Chicago, Northwestern University, the University of Southern California, and Ronald Reagan High School in San Antonio, Texas. 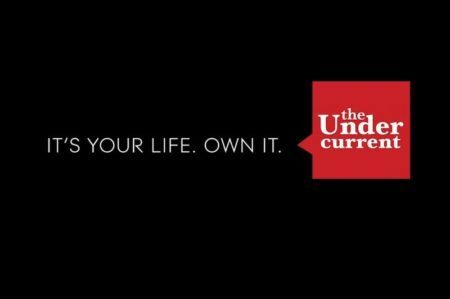 Speaking for myself, I’m very happy with the results so far, and we’re already busy working on the second issue here at The Undercurrent HQ. In the meantime, I’ll be shaping the website into something more definite. So check back soon.